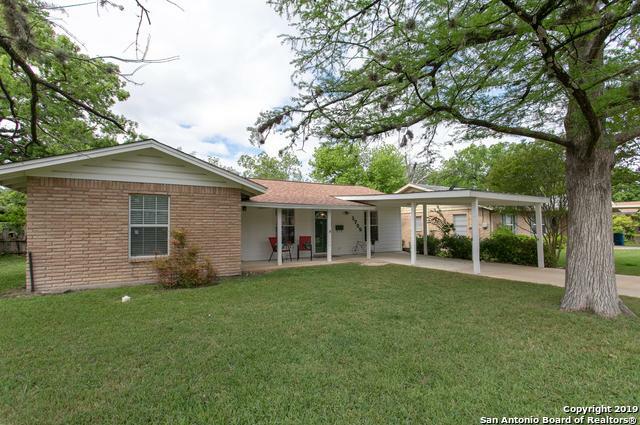 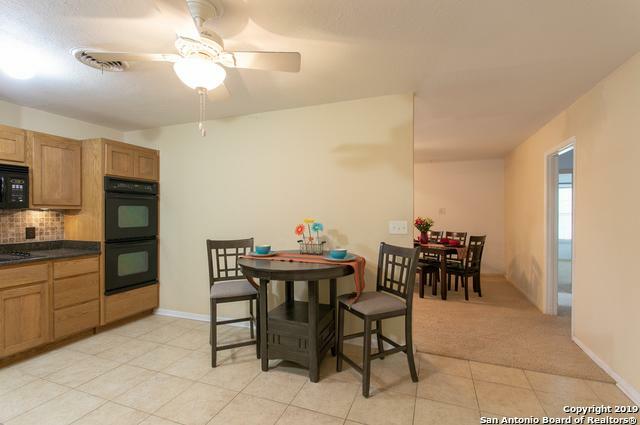 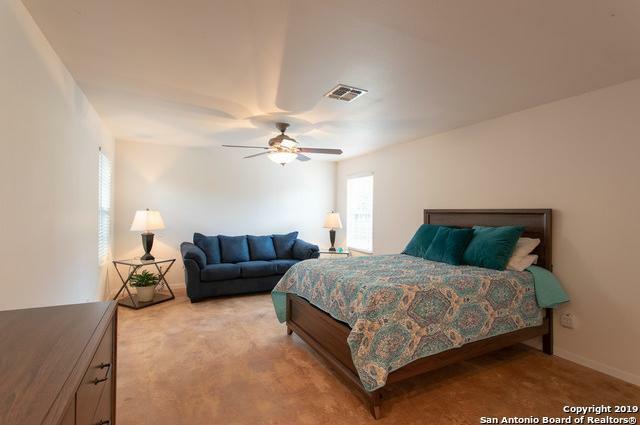 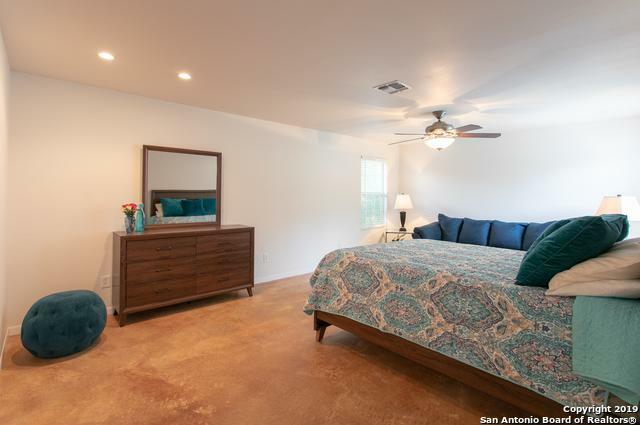 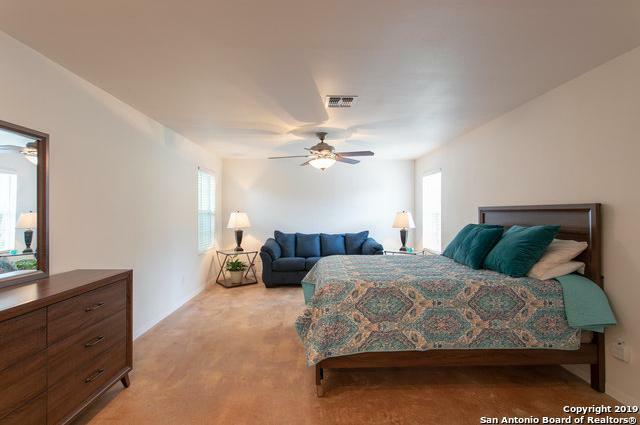 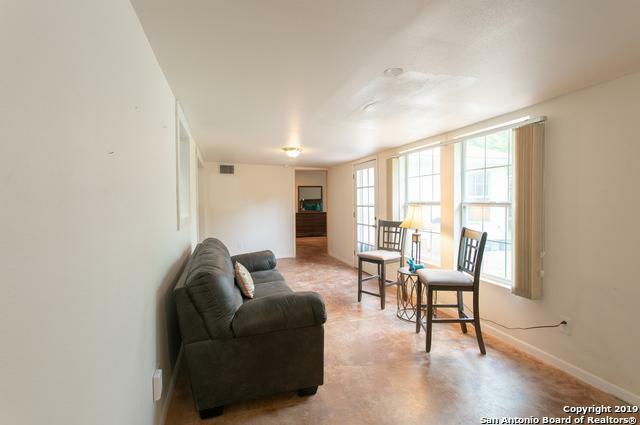 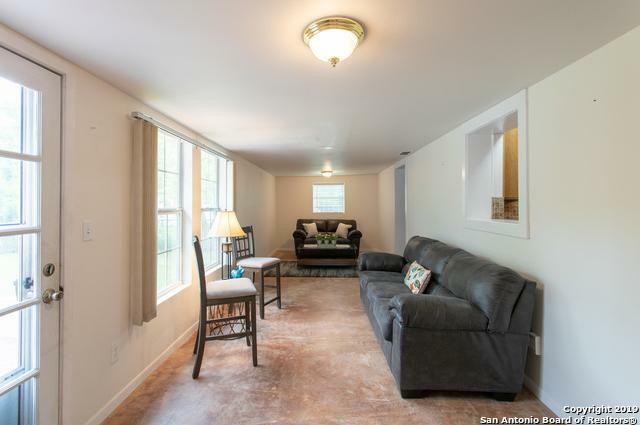 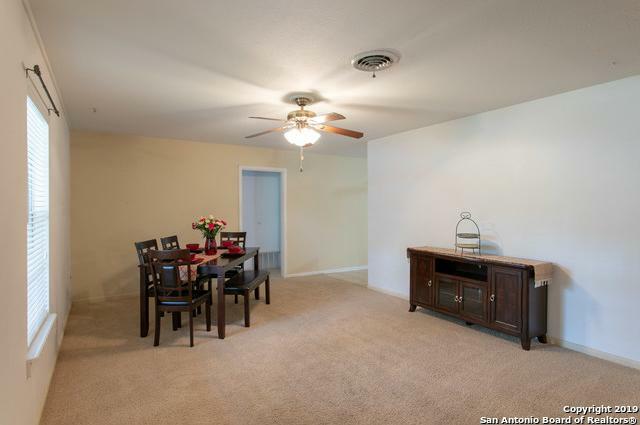 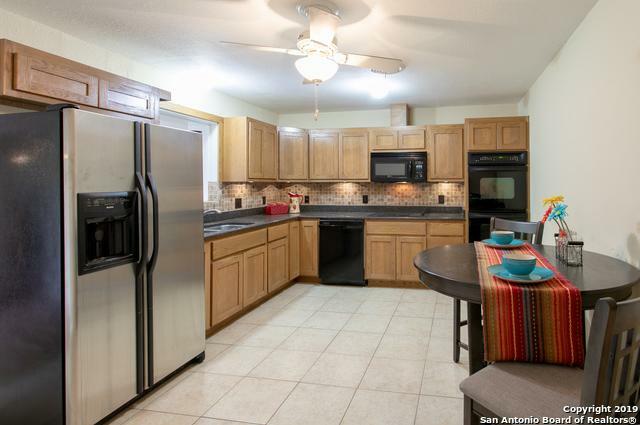 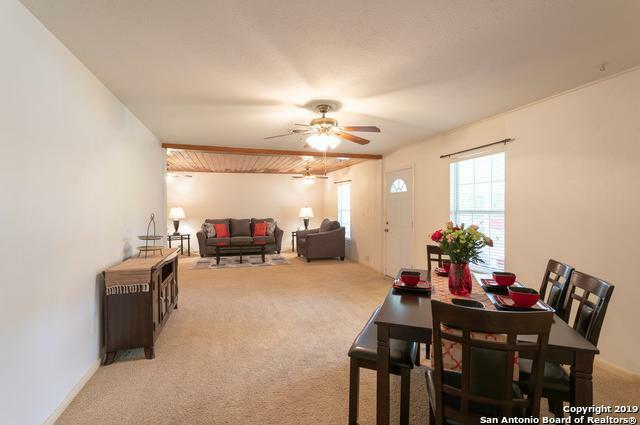 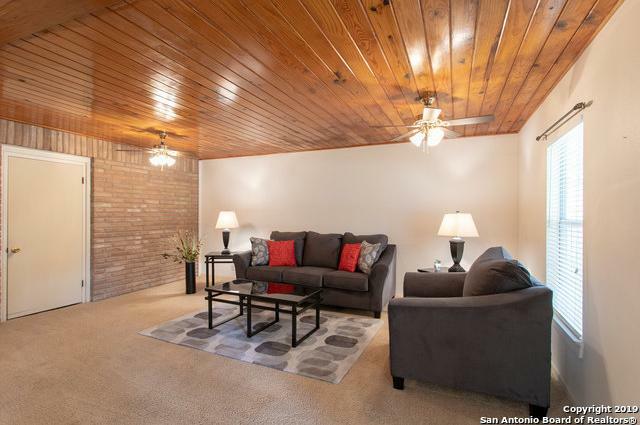 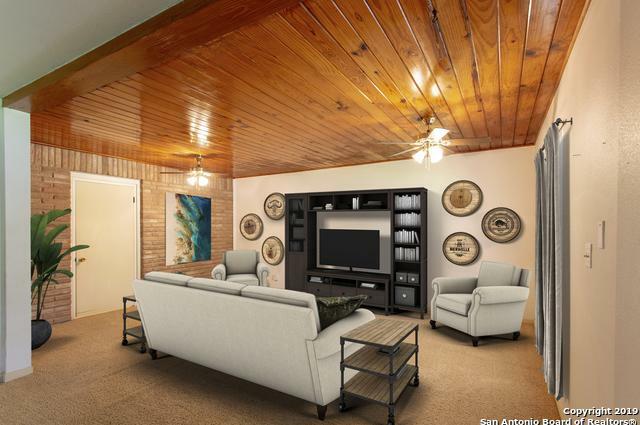 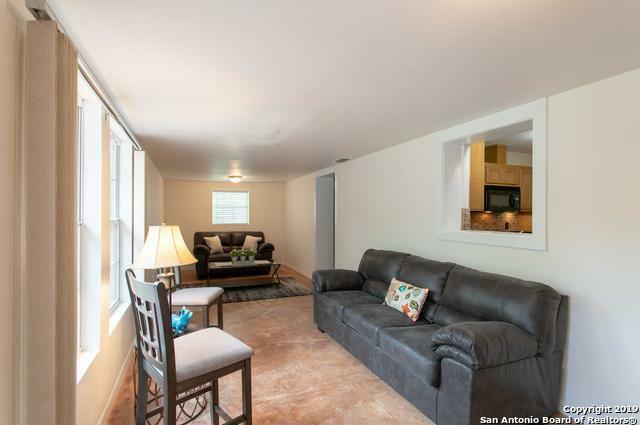 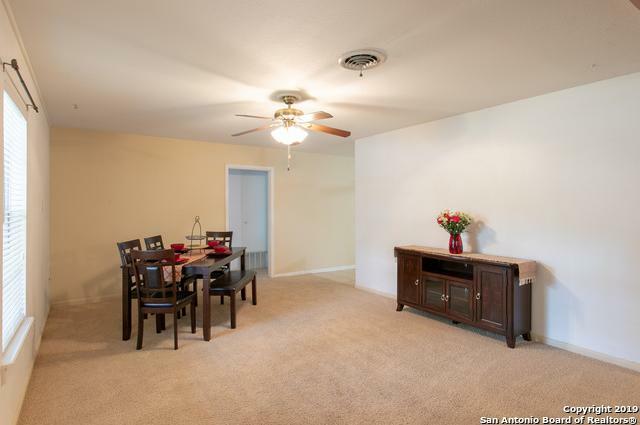 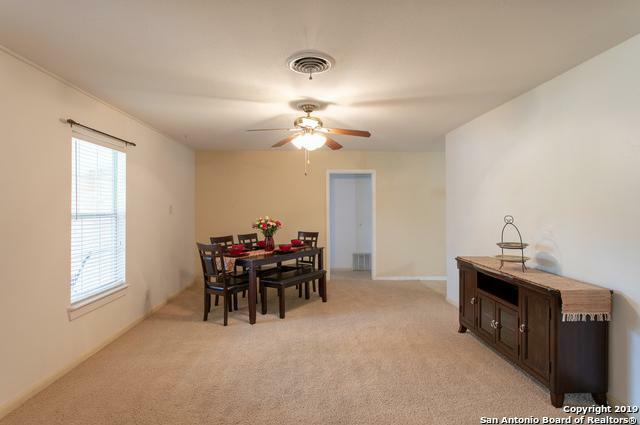 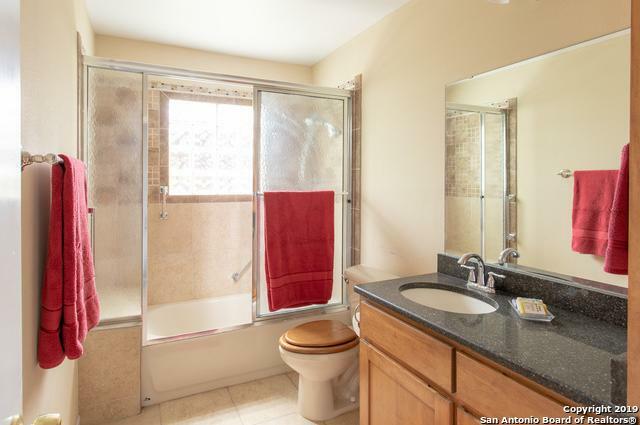 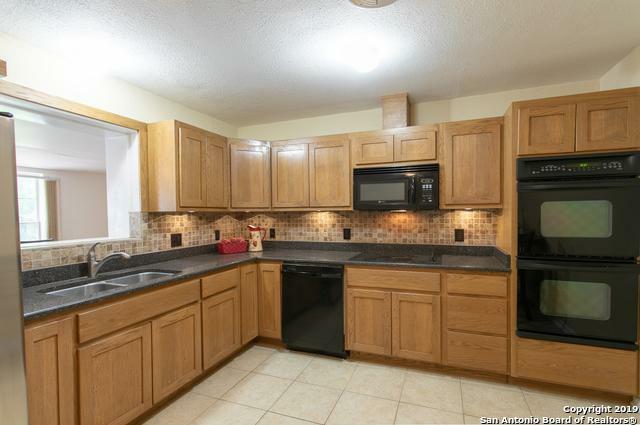 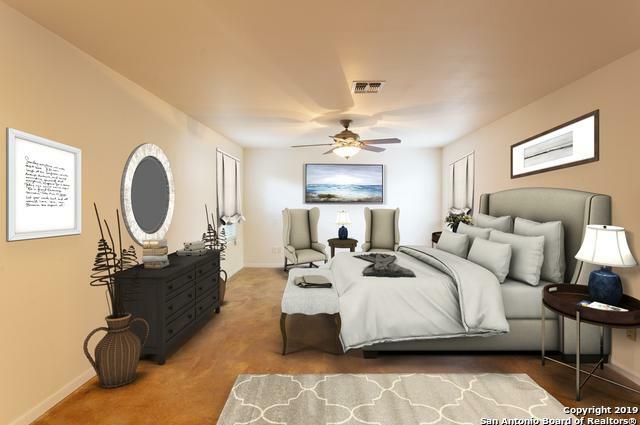 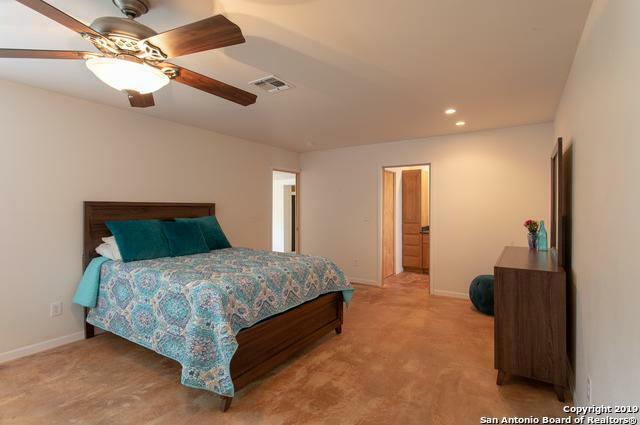 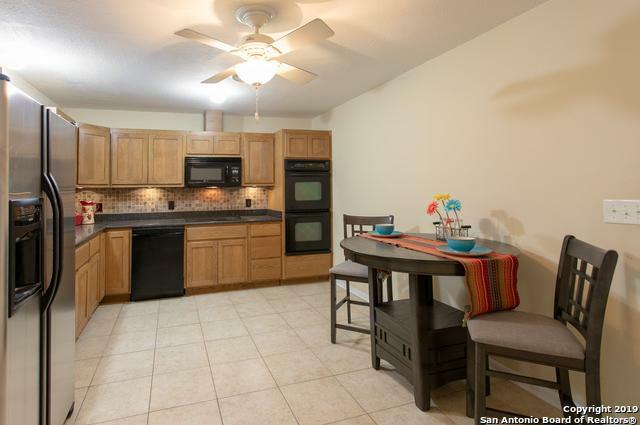 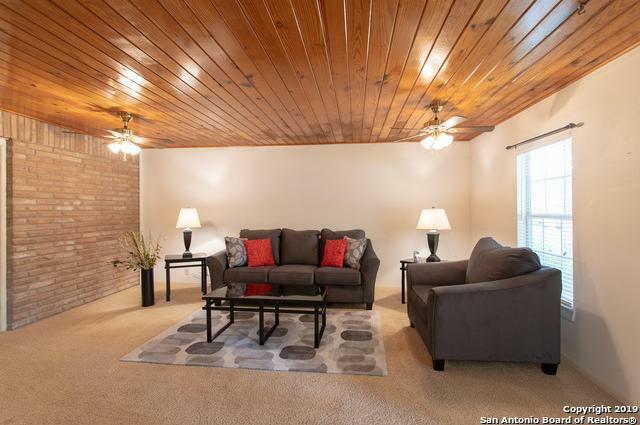 This spacious, centrally located home has lots of elbow room to meet any of your needs. 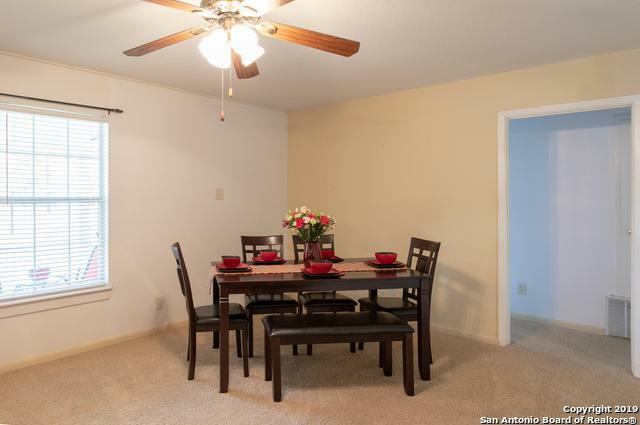 It is located conveniently near the university. 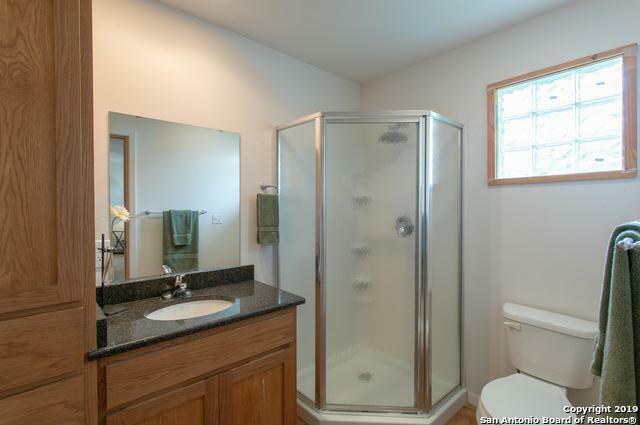 The roof was recently replaced, the windows and bathrooms have been updated. 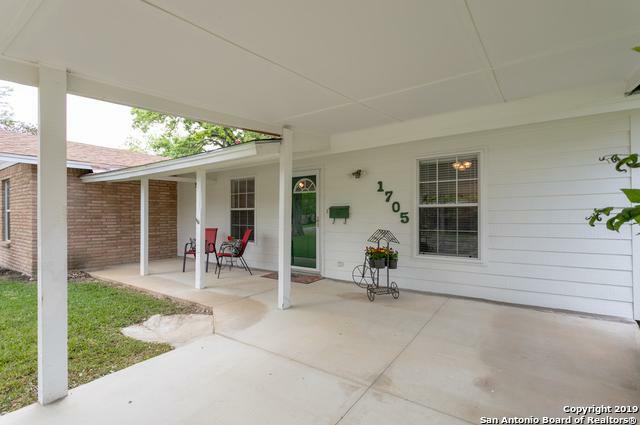 Within walking distance from Tom Daniels Elementary School. 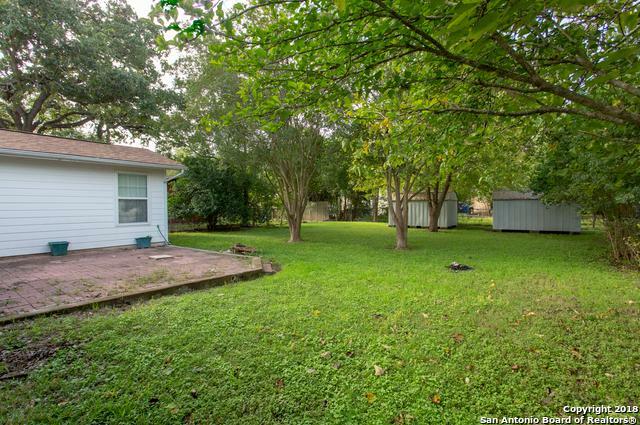 This level lot has mature trees that are great for outdoor enjoyment.